Cute, cuddly and soft, the EMU Australia Lamb is a mid calf children’s boot featuring natural, Australian Merino wool inside and out for warmth and texture. Built on a cushioning and supportive outsole, the also feature little ears and face. 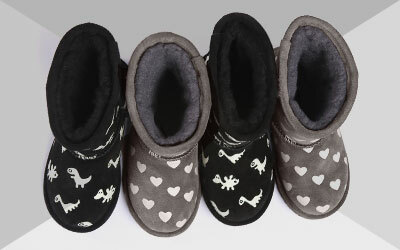 One of the cutest EMU Little Creatures, the Lamb is a fun and fluffy children’s boot. 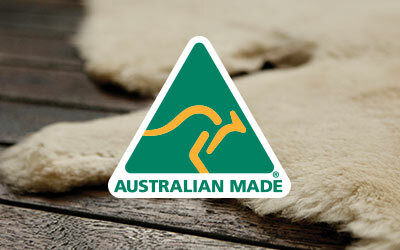 Featuring thick Australian Merino wool inside and out to surround feet and deliver warmth and softness. 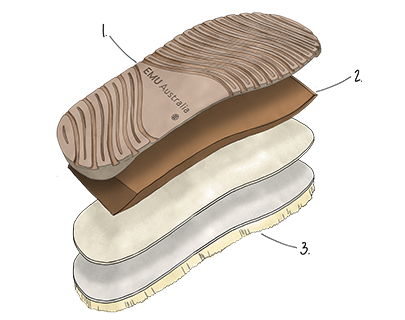 A moulded heel cup and dual layered EVA and rubber outsole provide unmatched comfort and support.